Riding bikes was great fun throughout childhood. 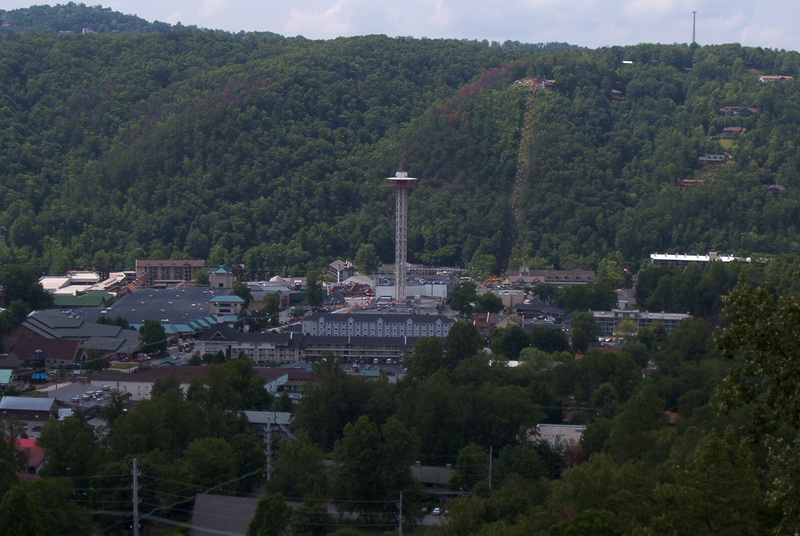 Especially the summer of 1976 when we made our trek from Erwin, TN, to Gatlinburg. It was a great week. I still don't know how we made it on the bikes we had and mom's bike was the heaviest bike in the world. Orange County Choppers doesn't have any designs that match the Daisy Basket classic that mom rode/pushed on the trip. It was a blast and we even got our picture in the Greeneville paper.